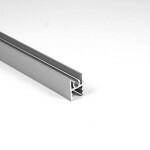 Primo is a classic solution based on 10 and 8-mm thick laminated panel or 4 and 6-mm thick glass. 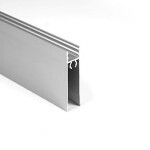 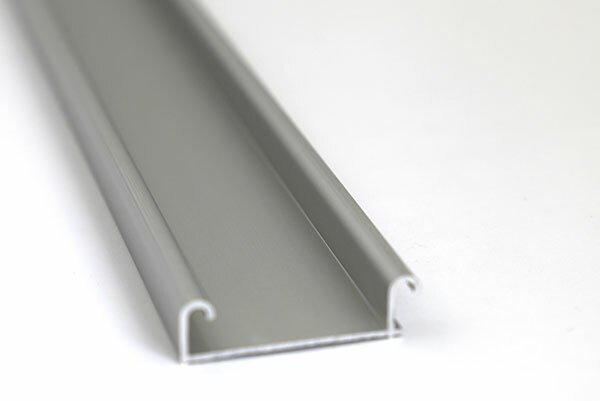 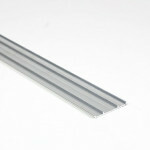 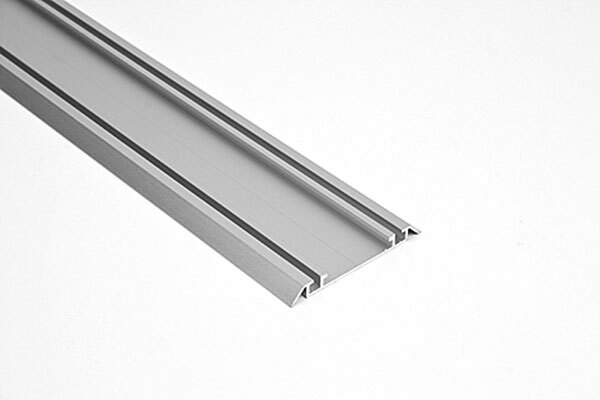 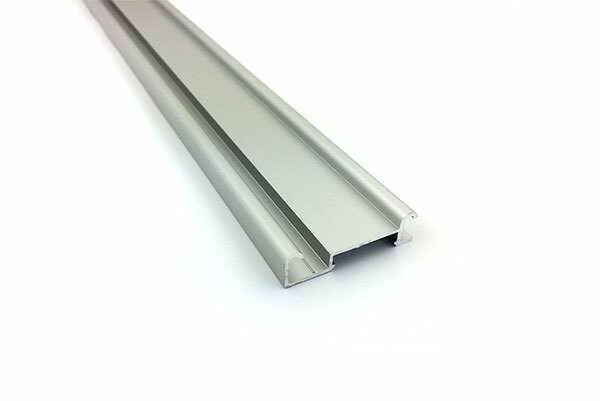 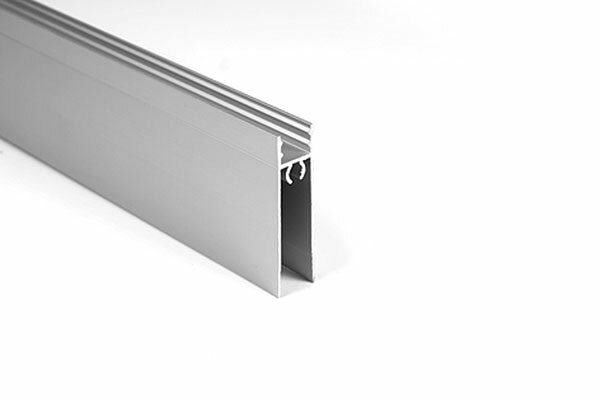 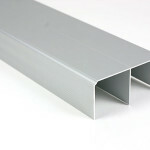 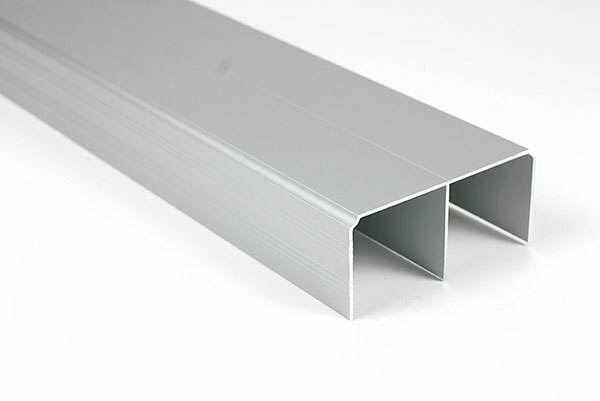 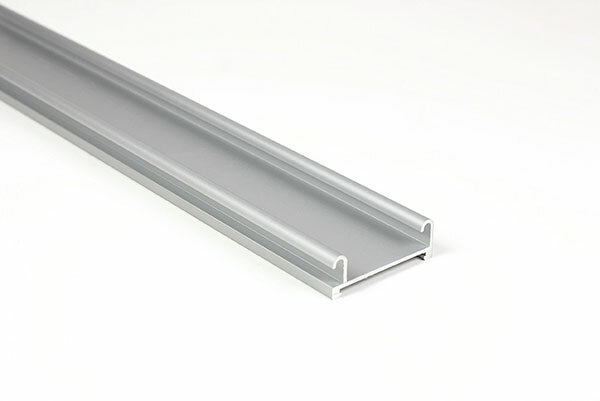 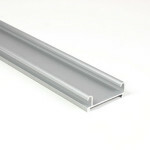 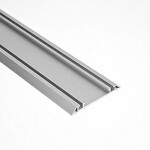 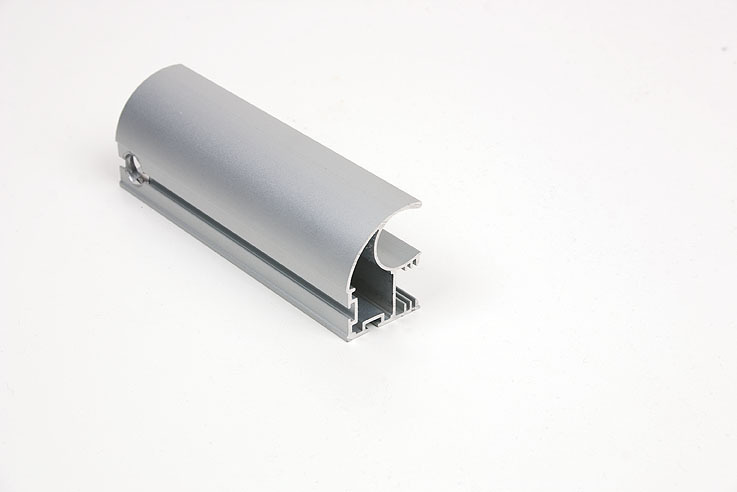 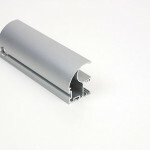 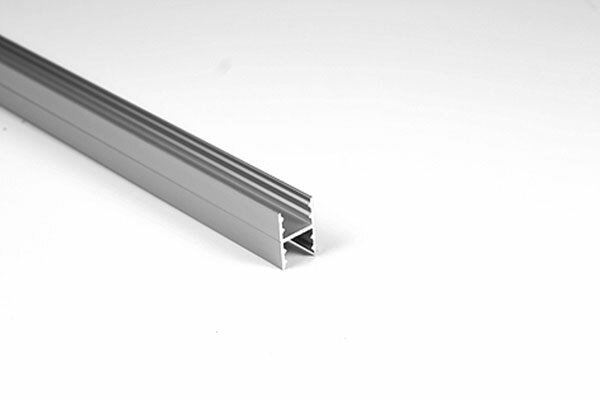 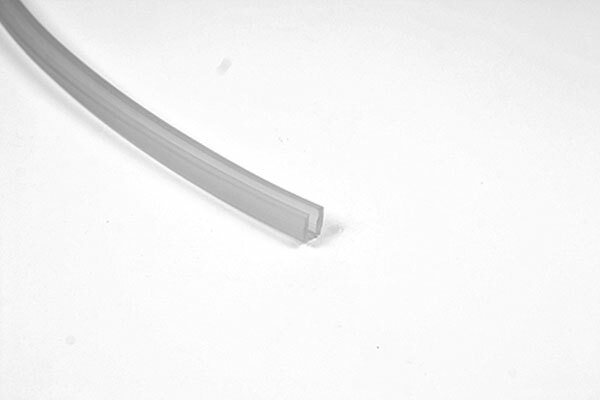 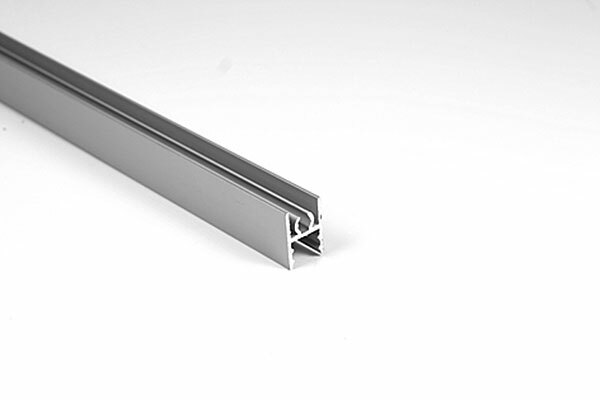 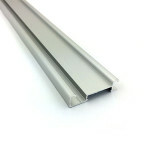 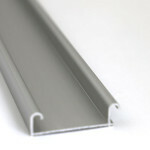 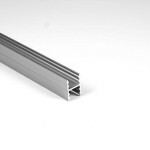 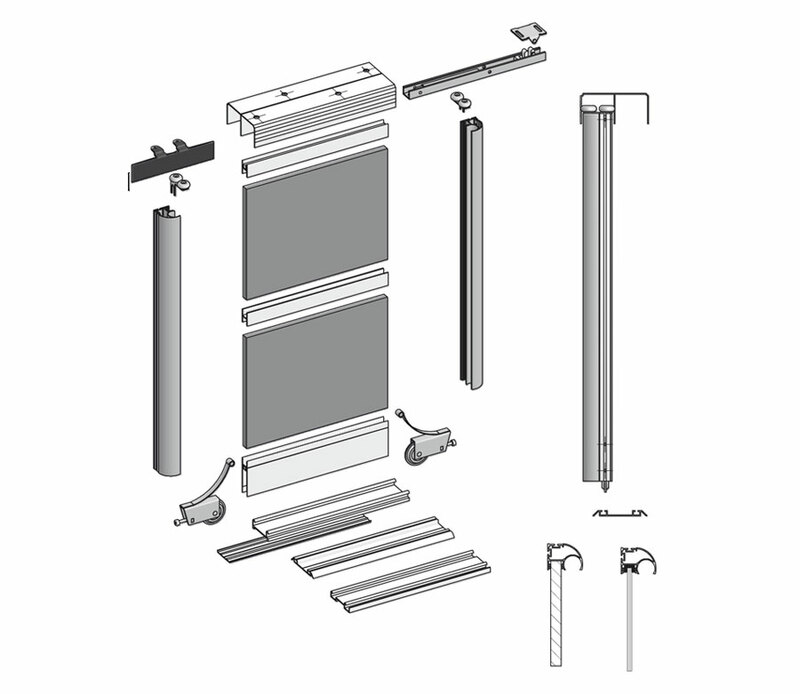 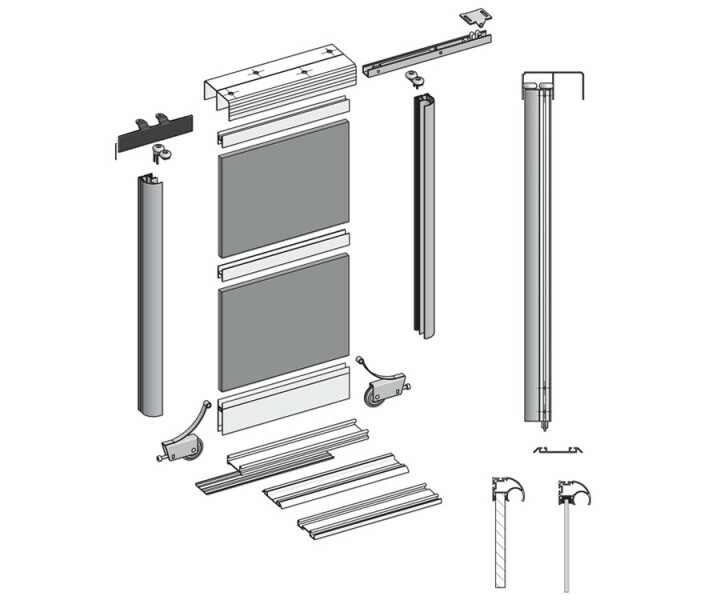 Massive and rigid profiles provide high quality of the door. 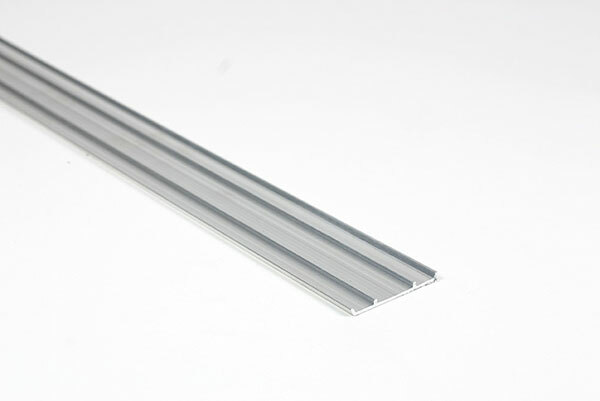 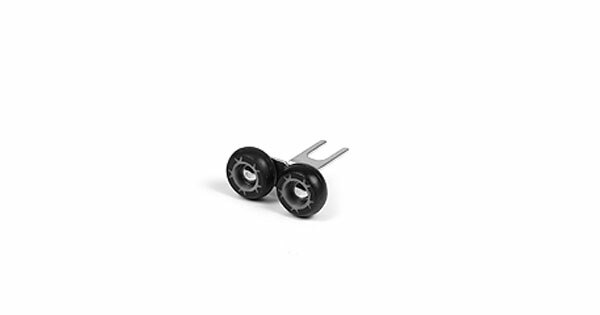 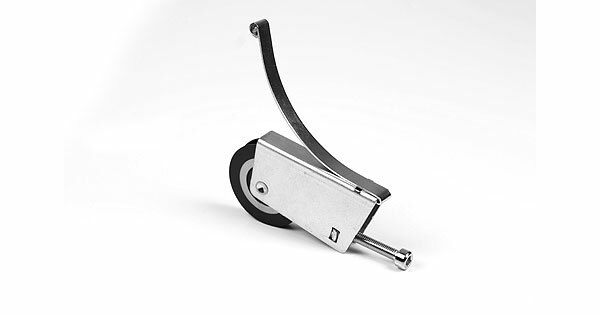 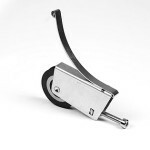 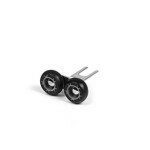 The inset shock-absorbing and anti-dust seal piles provide long-term comfort.